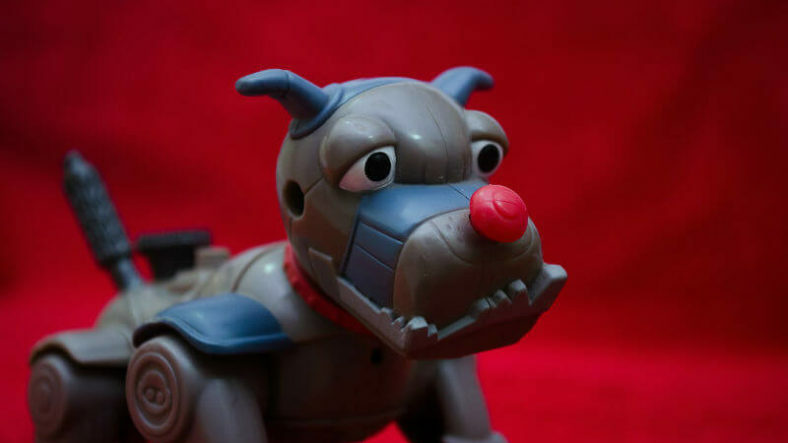 Every one of us has seen a toy that seemed too good to be true. No matter what age you have or have had, the fascination with this object has been such that it has remained in our memory. 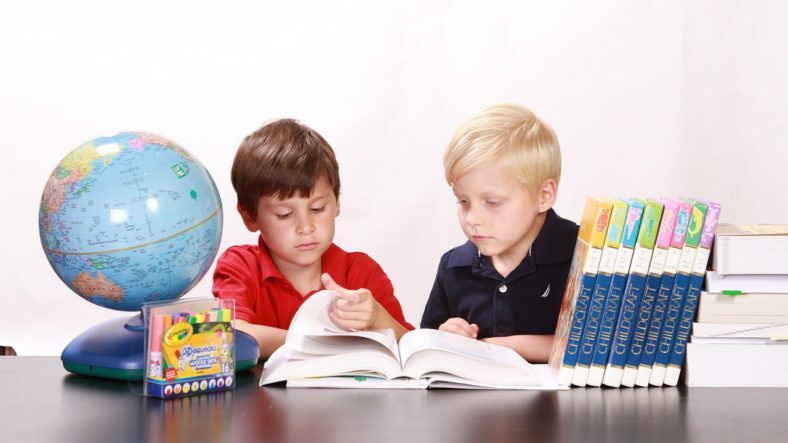 We know that there are toys that are really good, but there are certain that goes beyond all the imaginable. And this is the case of cool toys; happens to be more specific, the cool Star Wars toys. 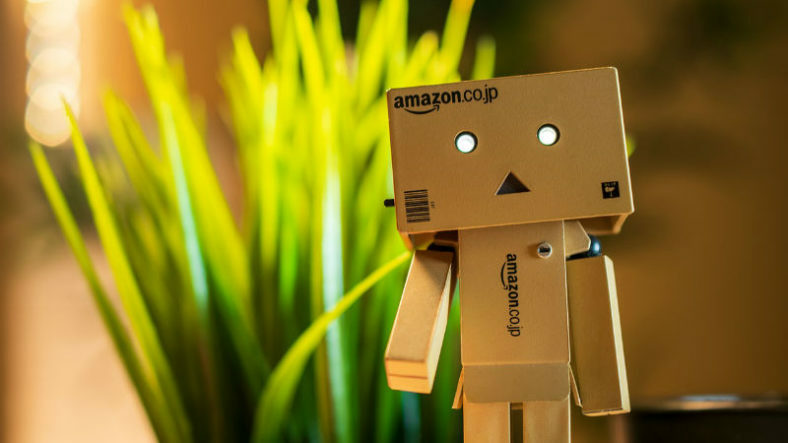 No matter how old you are, we know you’ll love any of these 11 Of The Coolest Star Wars Robot Toys For adults. *The links in this page are affiliate links, that means that if you purchase after following one, I make a small commision from the sale. 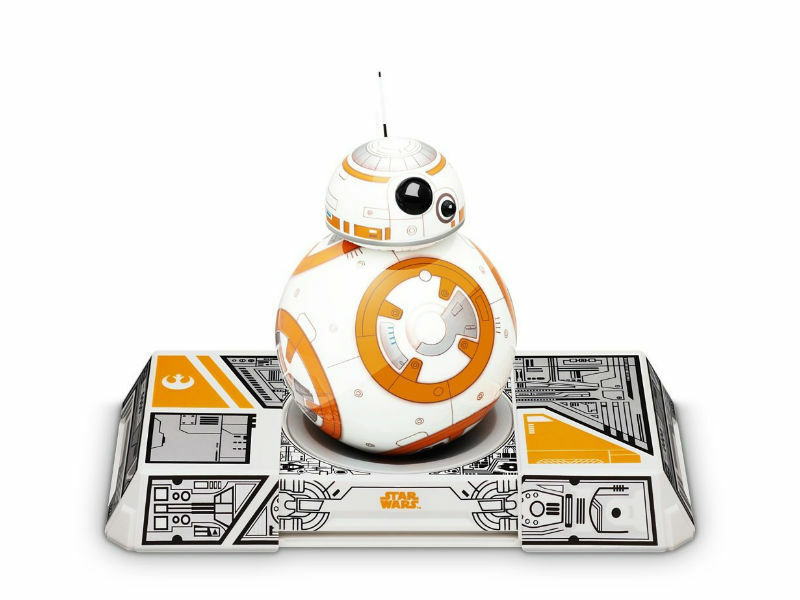 This small Droid BB-8 has a tough and waterproof polycarbonate shell; that increase their durability and protection. It works thanks to an inductive charging stand, which provides up to one hour of battery life. 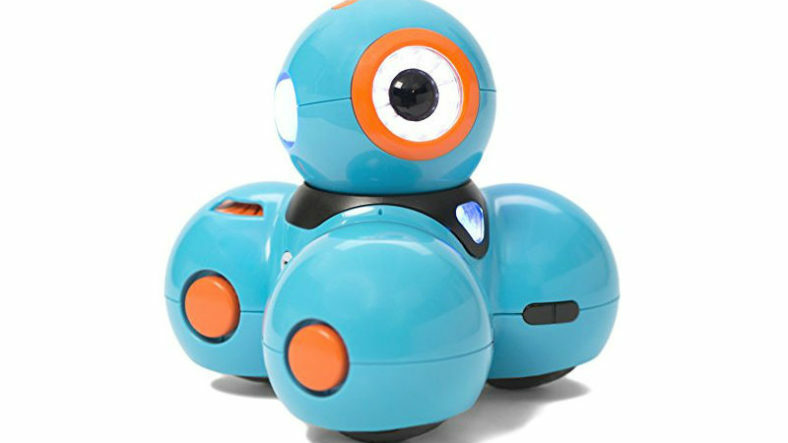 In order to control this little robot, you will need to download the free iOS or Android application. Although you can also do it using the Force Band, using your gestures to control the robot. It has a gyroscopic propulsion at a range of 30m, thanks to the intelligent Bluetooth connection and also allows you to see the holographic recordings. This is one of the many perfect gifts for your dad, uncle, nephew, cousin, brother or boyfriend. For anyone, it is the ideal relay. This special Battle Edition BB-8 includes a is Force Band compatible with the device so you can control, push or pull it without problems. Right, left, up or down, all within a radius of 30 meters; So you do not have to be behind your BB-8 while you use it. Download and use the official application! This way you can discover the hundreds of digital Holocrons that surround you. 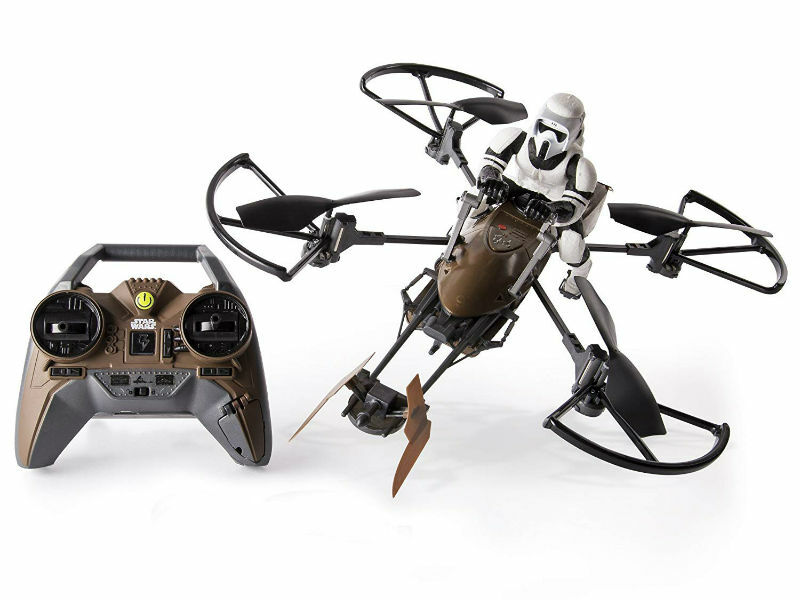 This robot is not on this list of the best Star Wars Toys for Adults just for being. 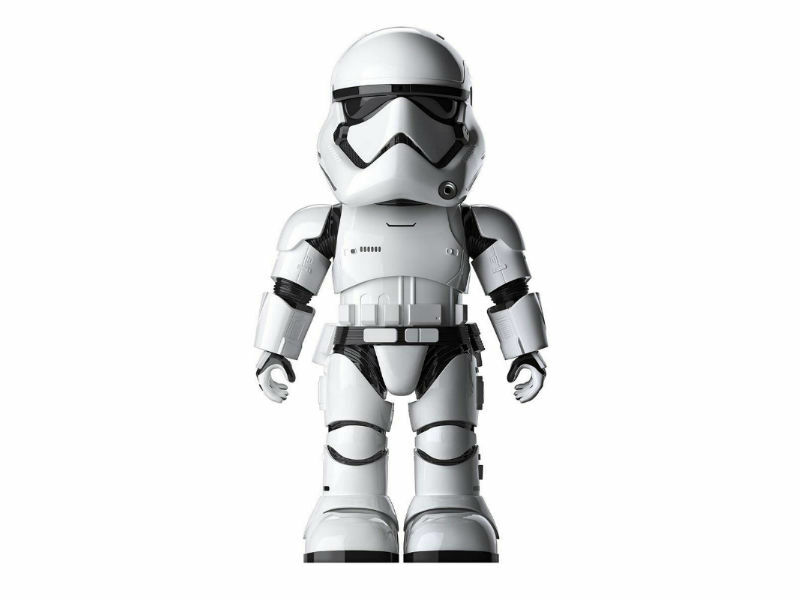 What makes this Stormtrooper 9th is its functionality? It is not just another toy. You can issue direct verbal orders for it to comply; how to walk or attack. You can also activate the sentinel patrol. 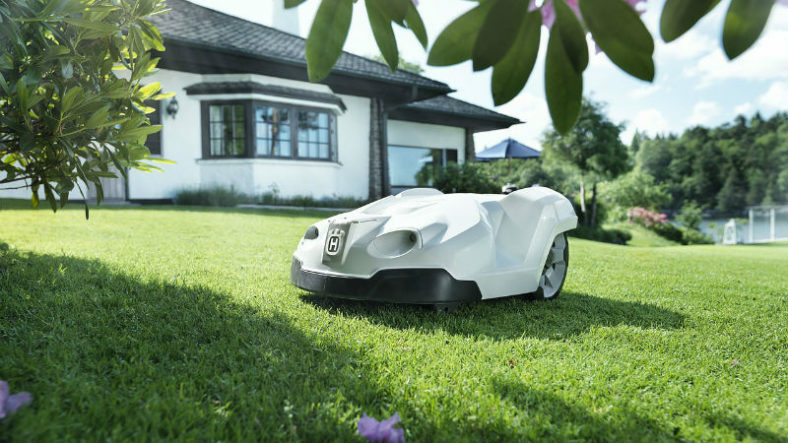 Order your robot to patrol a specific area of your home and start doing it immediately. It is equipped with facial recognition: you can register up to three different faces with the biometric function of personalized interactions. And you can connect to the Wi-Fi network safely through the application, with iOS and Android. Do you see that we do not lie when we tell you that each time it gets better? Now your companion will be an R2-D2; which you can control through your device. 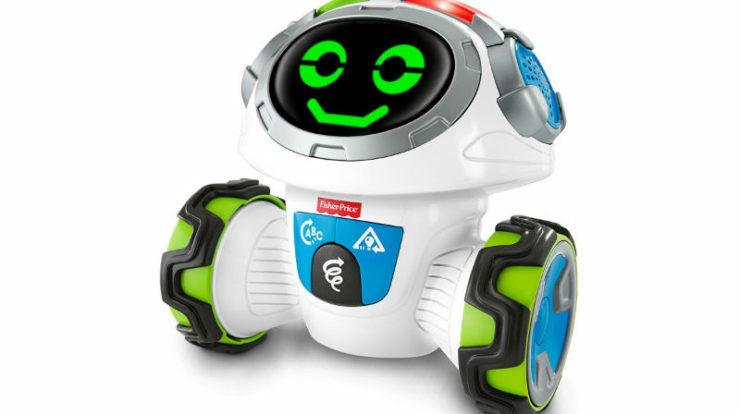 You can download the application and use the specific commands to program your robot and control the STEM activities. R2-D2 has a built-in speaker and LED, with unique and fully functional sounds and lights. And it also accompanies you to watch movies! Watch the movies in the series with R2-D2 and this will react as you play them. And if you are from a dark side, you can start to rule the galactic empires with Spherus R2-Q5. It has augmented reality, and you can go through a wireless control that allows you to connect with Bluetooth. It also has a built-in speaker, through which the typical sounds of the character are reproduced; more realistic than you imagine. 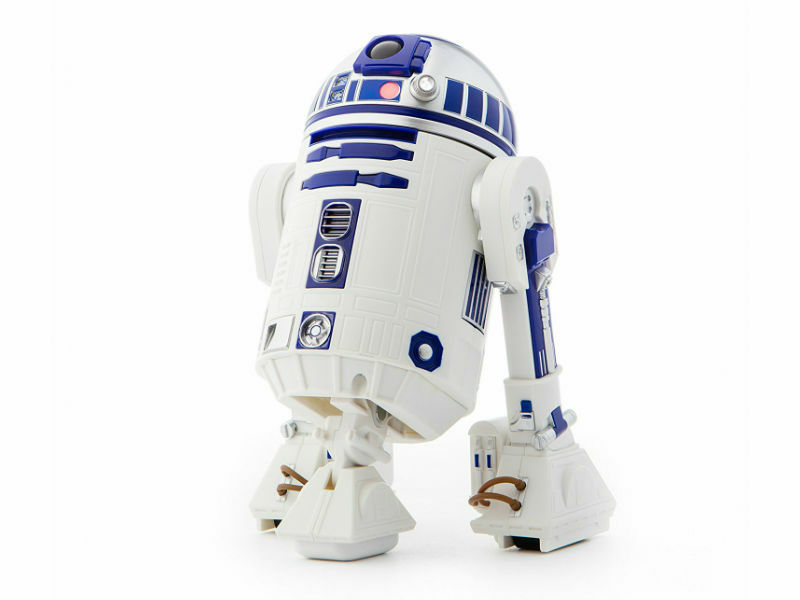 And like the R2-D2 watch the Star Wars movies, with you interactively! So do not be surprised to hear their reactions. 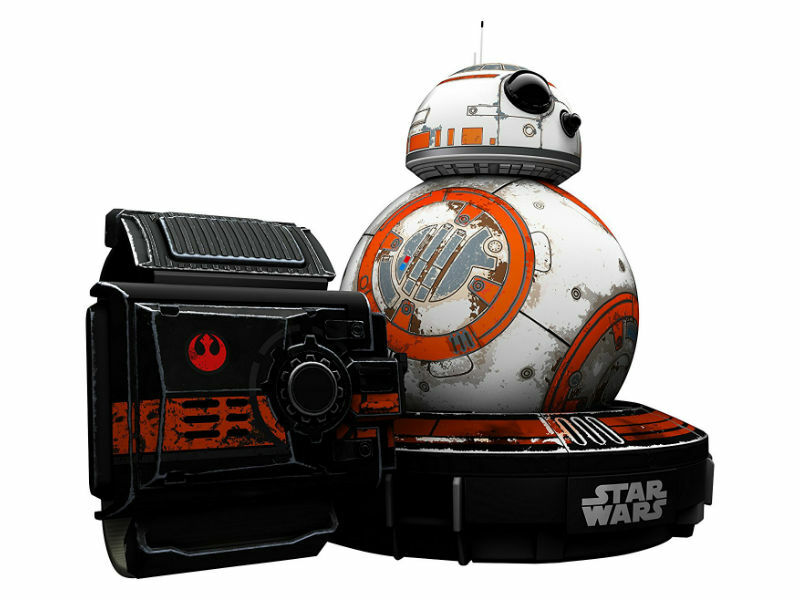 Admit it, it’s no use having a BB-8 battle edition if you do not have someone to fight against. Well, you will not have to leave it on the shelf anymore! (Unless you want it for that, of course). 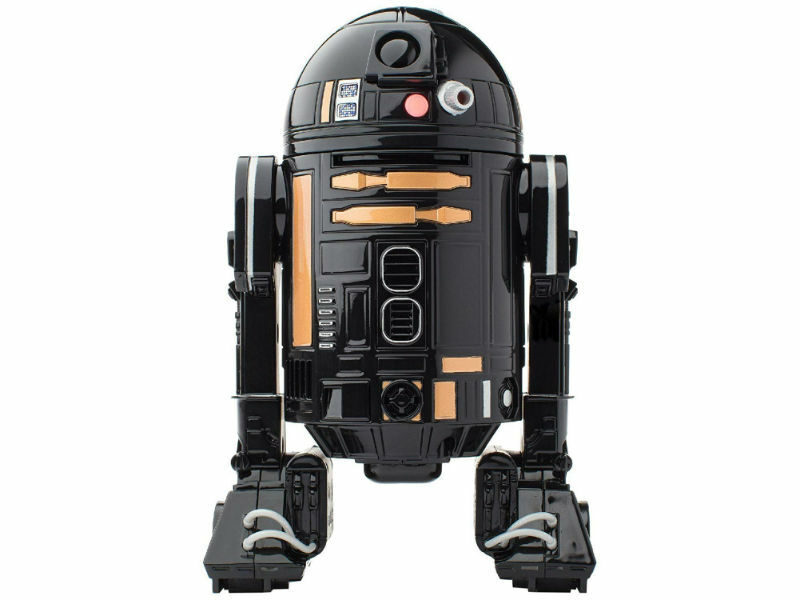 The BB-9E is the new threat of the First Order of Star Wars: The Ultimate Jedi that you can control through your smart devices. 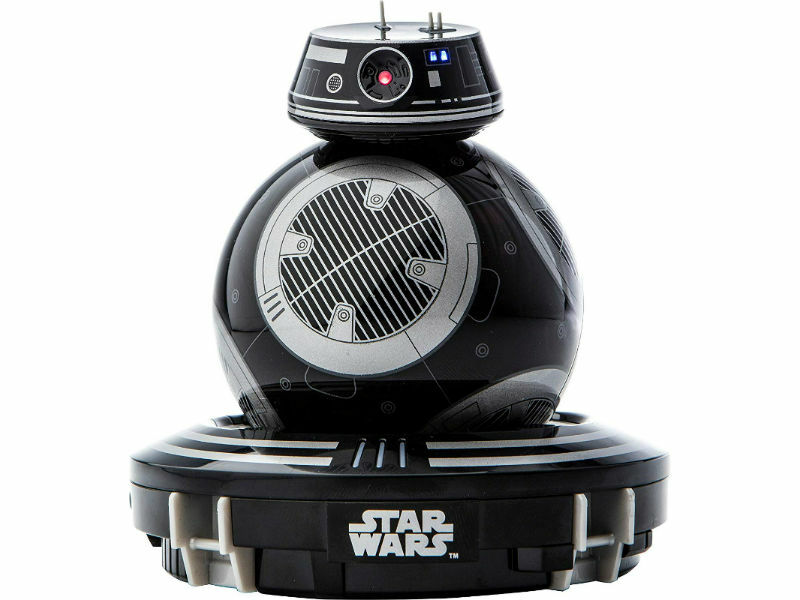 BB-9E remains intimidating and alert while fighting in battle or exploring holographic environments. We know well that this is not a toy as such, but you have to admit that it is incredibly cool. 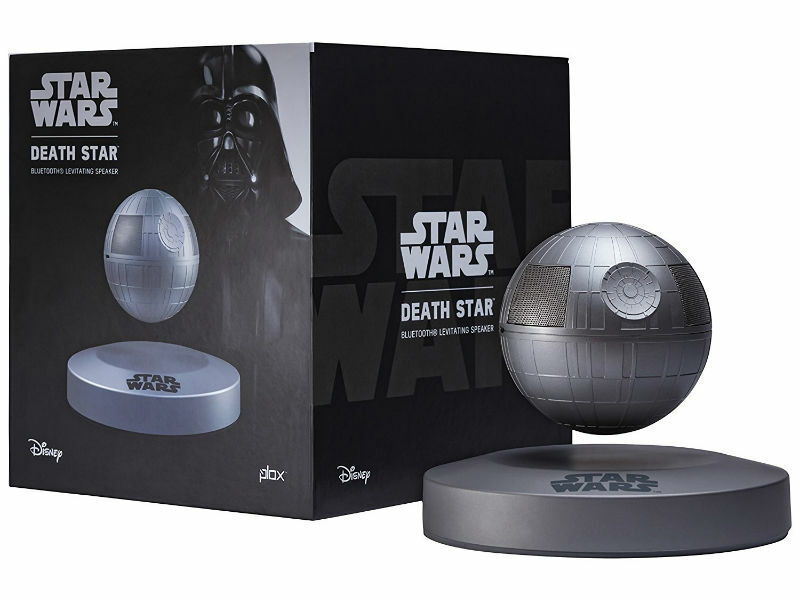 Every true Star Wars should own a levitating Death Star speaker! And it is not only used to play music, but it also plays audio in general. So, you can entertain your family and friends while defying gravity. This speaker has 5 watts and 360 degrees of incredible sound quality; In addition, a single charge can last up to 5 hours of continuous use. As long as you keep within a 10 meters radius. The classics never leave! And there are Star Wars robot toys that do not either. This is the case of this elegant and stylized drone; which is also convertible. Because they clear their wings to fly, but on land, they place their wings like stilts to perform ground patrols. He is very skilled in aerial and space battles, capable of aiming and firing missiles at his targets. 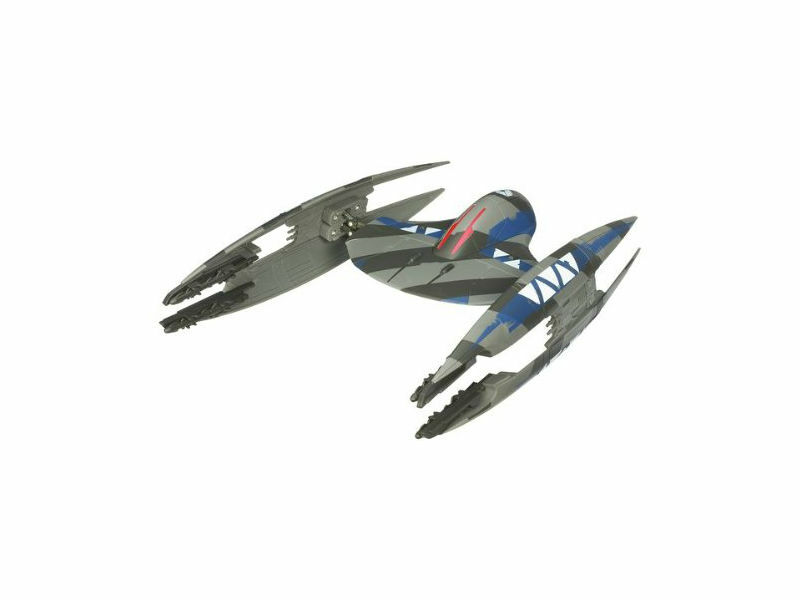 This drone may seem a little childish to you; but if you love the saga as much as we do, you will surely want to have it too. It is a very detailed Speeder Bike along with the Scout Trooper in it. Without a doubt, a genuine Star Wars style. It has adjustable height lock technology, which ensures a flight of up to 200 feet level and stable. It also has rotating stabilization, 2.4GHz communication and 4-channel control. More fun in the air! 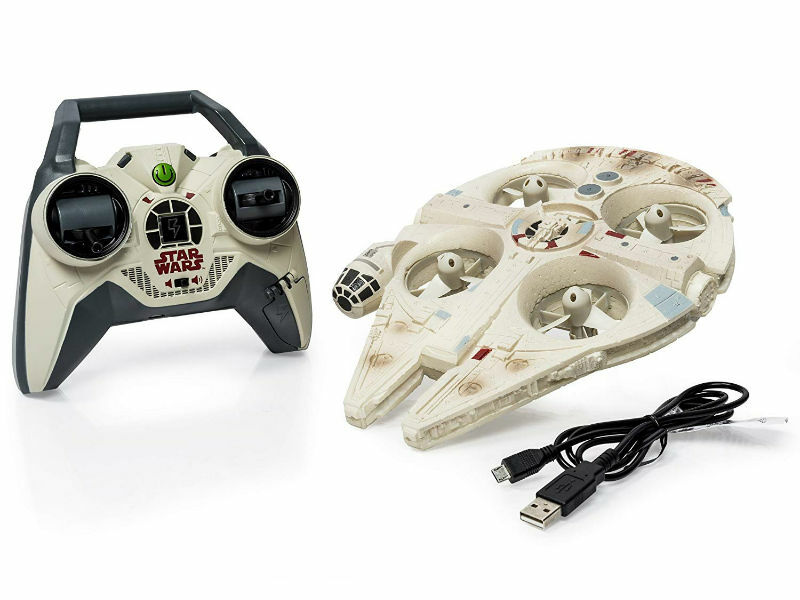 Pilot the X-wing and shoot down the Death Star or the other drones of your friends. 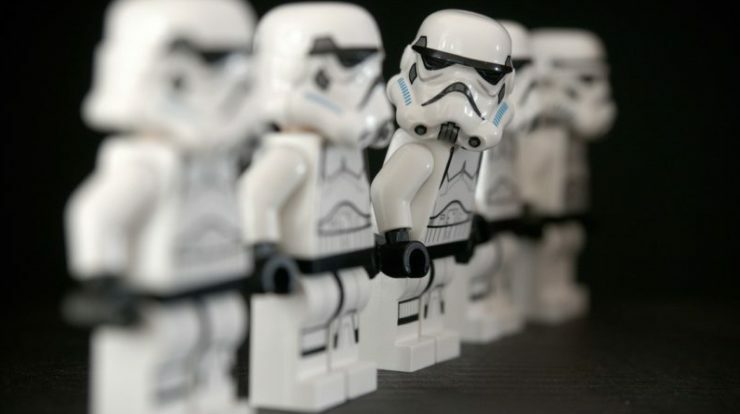 Participate in iconic Star Wars theme battles and make sure you’re the winner. Beware of the punches! You will be able to dodge them easily thanks to the good performance of the rotating stabilization and the light flight that the communication of 2.4GHz and the control of 4 channels give you in a radius of 200 feet. If you’ve seen this drone before, you know perfectly well why it’s ranked number one. He deserves it! 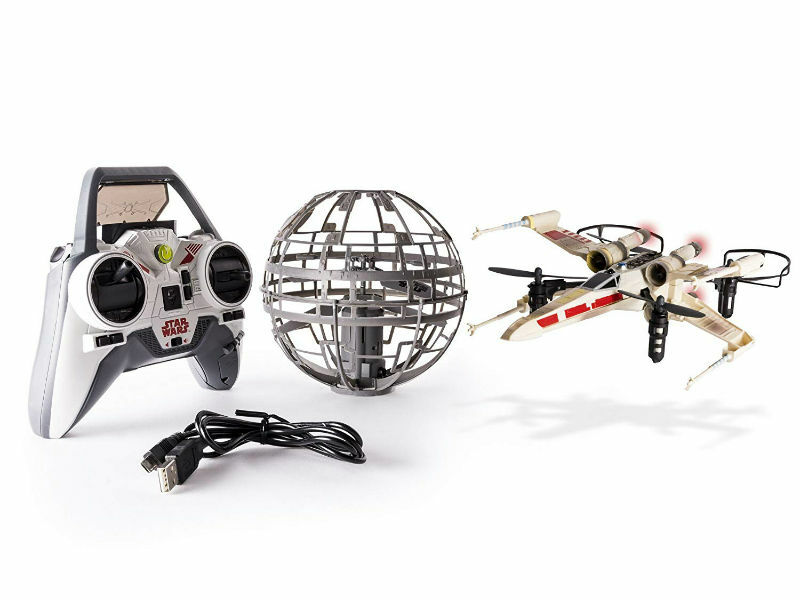 This magnificent Millennium Falcon Drone has a 2.4GHz communication, but with 250 feet of range. It also has a phenomenal barometric pressure height locking system and has a 6-axis gyroscope added. The Star Wars RC Millennium Falcon XL also includes subspace LED hyperdrive, authentic movie lights and sounds and an illuminated cabin. With the figures of Han Solo and Chewie inside! Stop wasting your time visiting stores or multiple pages to get them. All these INTERACTIVE STAR WARS TOYS are available on Amazon.com for modest prices; depending on its function. And you won’t have to worry about quality; all are excellent and certainly totally satisfying and pleasant for any Star Wars fan.